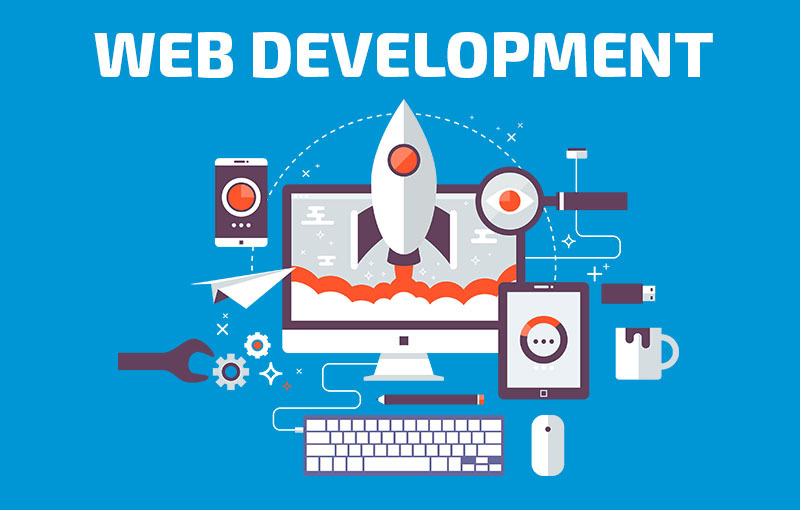 Cahill Digital offers website services in addition to the standard web design provided by many companies. We’ve been working with websites for a long time and know what sites need for success. Pretty pictures are only a component of a good website. Effective sites need strong, compelling content that is designed to achieve a goal. We take the time to learn about your business and to work with you to write content that will make your website get results. Find out more about our content writing service. We can write all the content we want, but it doesn’t make a difference if users can’t find your site. We have been helping users find our customers sites for over 15 years. We pioneered local search engine optimization and we know how to get results for your website. 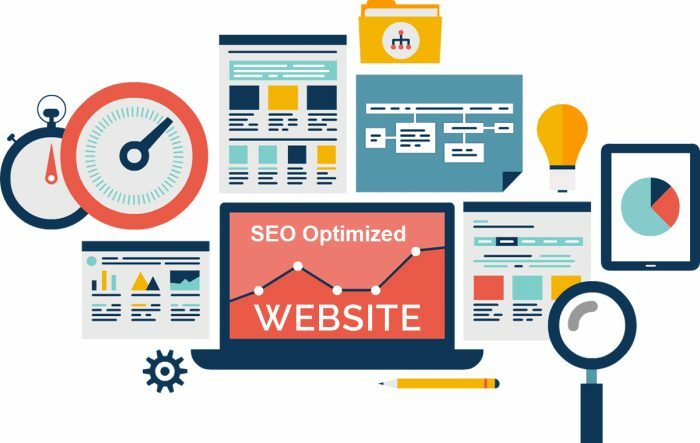 Find out more about our search engine optimization service. We believe success is found in bits and pieces. It takes time and hard work. Our Analytics and Reporting services gives us a benchmark to tell how your site is working and to direct how it can be improved. We don’t just tell you we get results, we prove it. Find out more about our analytics and reporting services. Often overlooked, training is key to your success in running your website. We offer courses in how to use various Content Management Systems, as well as Basic Computer Skills and Effective Search Techniques. This is a great way to supercharge your toolbox. Courses available in person (one person or small groups) or via desktop sharing over the web.